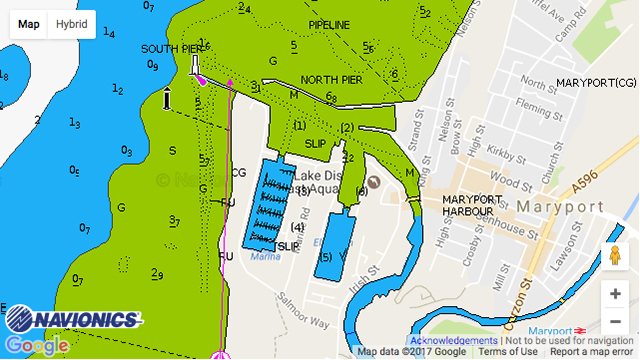 Maryport Marina: Maryport Marina offers excellent facilities with unrestricted times on the hard standing, which is included in the annual berthing price. It is situated at the mouth of the Solway Estuary on the Cumbrian Coast, with stunning views across to the Scottish coastline. The Solway Firth Coastline is an Area of Outstanding Natural Beauty stretching from Rushcliffe in the North to Maryport in the South. Maryport is a quaint hidden gem that is friendly and offers an ‘old world’ experience.